A member of our Spiritist Facebook group, Spiritism and the Spirit World Around Us, (please join!) 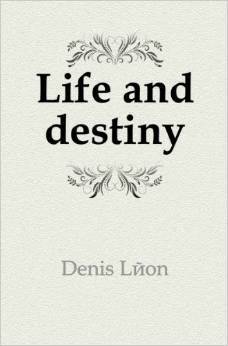 pointed us to where there is one of Leon Denis’s books in PDF format. 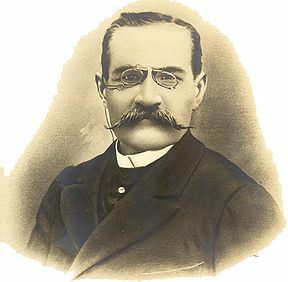 Léon Denis (January 1, 1846 – March 12, 1927) was a notable spiritist philosopher, and with Gabriel Delanne and Camille Flammarion, one of the principal exponents of spiritism after the death of Allan Kardec. He lectured throughout Europe at international conferences of spiritism and spiritualism, promoting the idea of survival of the soul after death and the implications of this for human relations. He is known as the apostle of French spiritism. Also, if you read the book, Memoirs of a Suicide, by Yvonne A. Pereira, you will read in the preface that the spirit of Leon Denis assisted her in organizing the book. The book was published in 1955 and Denis died in 1927. Hence, once more proving that if you are a Spiritist, after you die, you are put to work right away!